Speaking at Sri Krishna Memorial Hall in Patna at the JD-U workers’ meeting, Chief Minister Nitish Kumar, fired at BJP saying it will be difficult for them to find a suitable candidate for defeating the ‘Lalu-Nitish’ duo. He also added that he is just going to focus on the election campaign and the rest will be managed by former CM Lalu Prasad Yadav.“Lalu ji has not even made a comeback in full force till now. All that he has said so far is just a teaser,” stated Kumar. 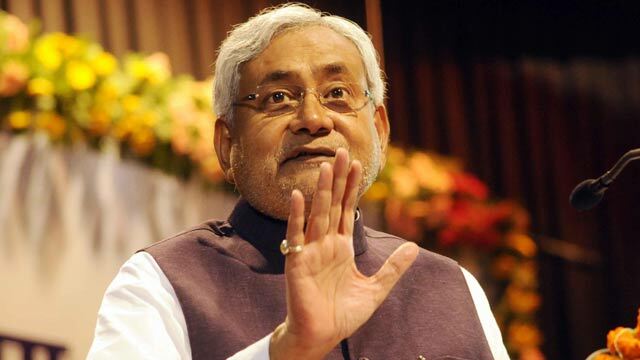 Following resignation of Manjhi from CM seat and his removal from JD(U), furious Nitish Kumar described him as Vibhishan. 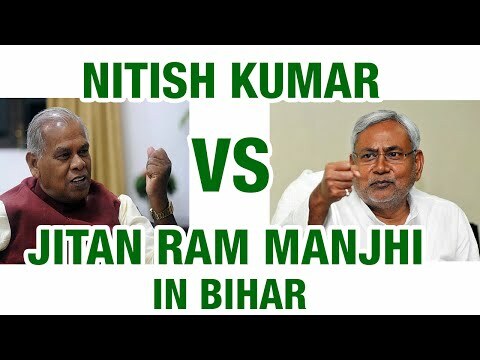 With no one wants to concede an inch to other, here what Jitan Ram Manjhi has to say:“I feel honoured that Nitish has called me Vibhishan,” Manjhi said in Muzaffarpur. But if I am Vibhishan, Nitish is surely Ravan who was known for his tyranny and arrogance.” The Hindustani Awam Morcha (HAM) leader said he was happy that he was likened to someone who had sided with Lord Ram. “I will also be instrumental for the fall of Ravan’s Lanka in Bihar,” he said. 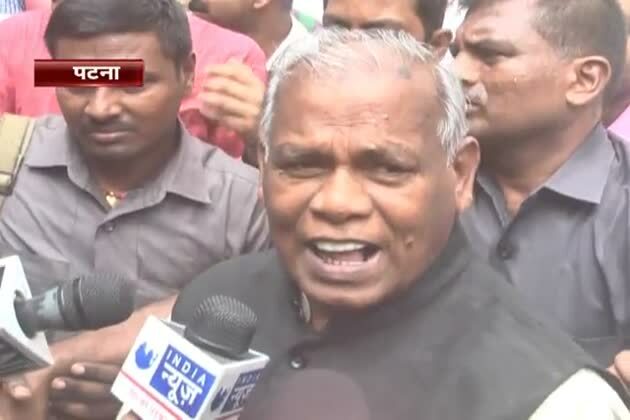 Hindustani Awam Morcha (HAM) leader Jitan Ram Manjhi also said “his party has reached an alliance with the NDA in principle and the seat-sharing would be decided at the meeting of NDA constituents. However all 15 sitting MLAs who have rebelled against JD(U) and are now part of HAM should get the tickets. These 15 seats of sitting MLAs would be definitely our condition in the seat-sharing talks of the NDA,” Manjhi said. With so much attack from Nitish, how can one hope BJP to remain silent! Senior BJP leader Nand Kishore Yadav said Nitish was referring to Manjhi as Vibhishan but he should tell as to who was the Vibhishan of the NDA? “Who had betrayed the people of Bihar by going against their mandate?” he asked referring to Nitish’s decision to sever his 17-year-old ties with the BJP. 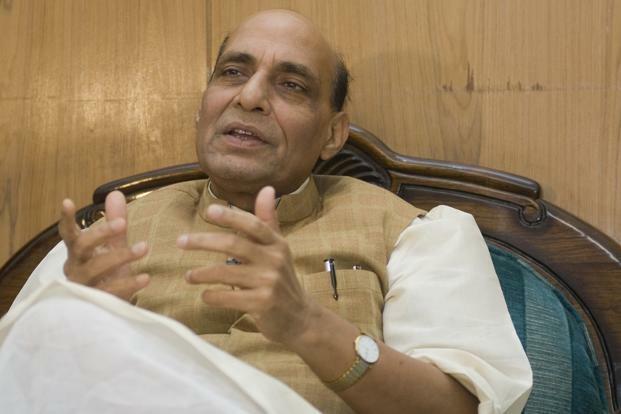 Here what the Home Minister Mr. Rajnath Singh has to say: “This upcoming Bihar election will be fought on the basis of our Prime Minister Narendra Modi’s fame and good works rather than on petty issues like caste or religions”, Rajnath Singh had said. 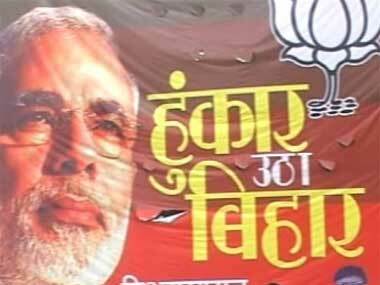 BJP have finally decided not to name anyone for Chief Ministerial Seat. 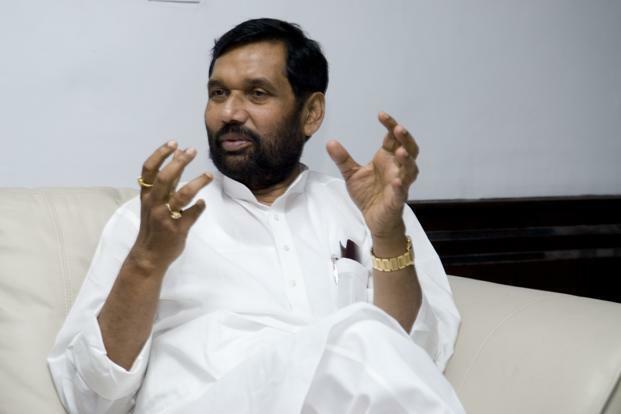 They are confident on their Prime Minister Narendra Modi’s fame and shall launch their campaign for the Bihar Assembly elections from Muzaffarpur from 25th They will also use the occasion to show the unity and strength of this new NDA which consists of Ram Vilas Paswan’s LJP and Upendra Kushwaha’s (RLSP). “BJP will form the government this time in Bihar. 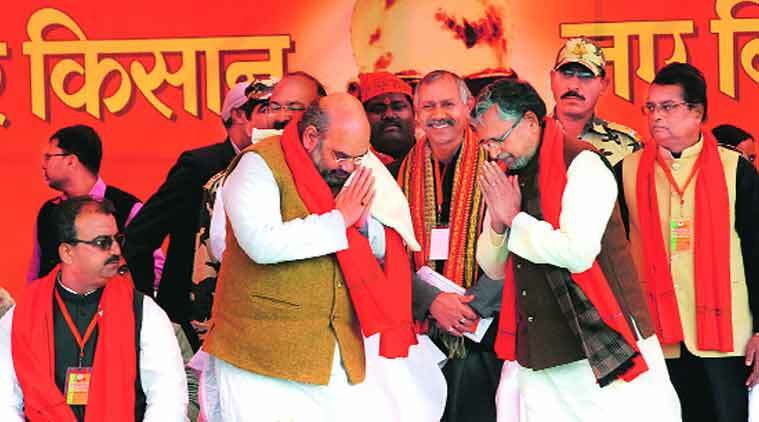 It is very clear from this large gathering of party booth level workers here,” Amit Shah said to motivate his party as he officially sounded BJP’s poll bugle in Bihar. 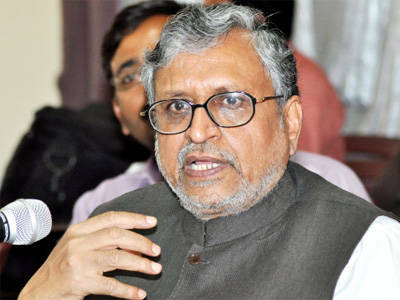 Sushil Kumar Modi has roared and warned all the corrupt officials of their dire consequences once their party come into power. He also blamed Nitish to not let BJP do their publicity and warned that everything has its end. Here what he actually said:“Municipal corporation and local police officials too have been instructed not to allow the BJP to put up its posters on city hoardings, but he (Nitish Kumar) should keep in mind that every regime has its end. This time he will leave the chair”.